Rules are always made to be broken. This old adage stands true when it comes to the world of beauty. 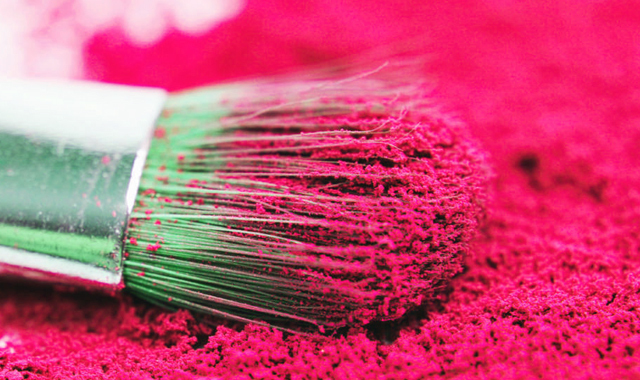 Makeup is about creativity & self-expression and frankly speaking, we don’t want anyone putting restrictions on that! So, blow out caution to the wind and embrace your inner rebel. Take a step ahead, break the outdated beauty rules with careless abandon, you have Tashiara permission (not that you need it). After all, there is no such thing like beauty jail. Never Ever Curl Your Eyelashes After Mascara: Almost all of us have head this one, right? 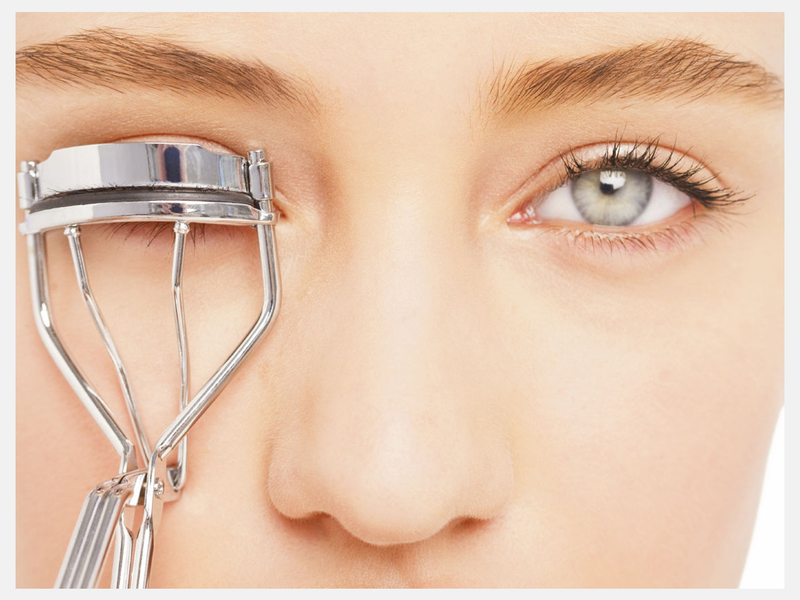 The reason behind this restriction is that aggressive curling will crimp the eyelashes. Make sure that mascara is completely dry. Otherwise, you will put out some eyelashes while disengage the curler. 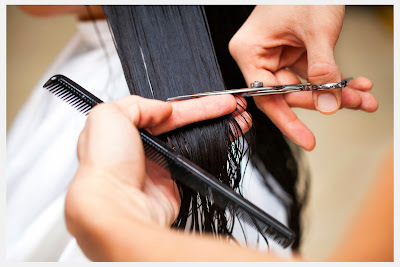 Hair Needs a Trim in Every Five to Seven Weeks: Maybe, if you have bangs otherwise there is no such need for frequent salon visits. 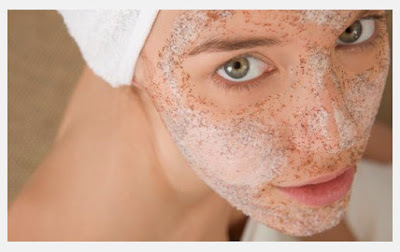 You Should Exfoliate Every Day: Nothing can beat the soft, clean and healthy skin you get after exfoliation but experts actually don’t recommend exfoliation every day or every other day. Apply Face Makeup After Finishing Your Eyes: This still applies but before you wear eye makeup, try to apply a thick layer of translucent powder. However, wiping it later will take away stray eye shadow along with it. 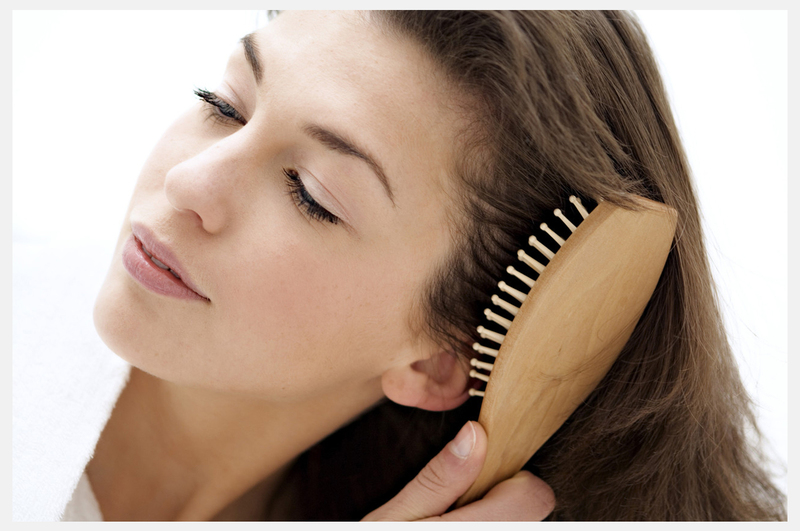 Brushing Your Hair Makes It Stronger & Healthier: Not for frizzy or curly hair, at least! Brushing dry hair is good for the straight hair but wavy, frizzy and curly hair girls should use a comb with wide tooth in the shower for tangle-free strands. Hairstyles Should Be Neat: Messy buns and braids look effortless and are chicer than the straight-laced equivalent. Don’t Wear Makeup While Going To The Gym: Tashiara is in favor of you doing whatever makes you look and feel good. So, if you want to workout while wearing mascara or eyeliner, go for it. 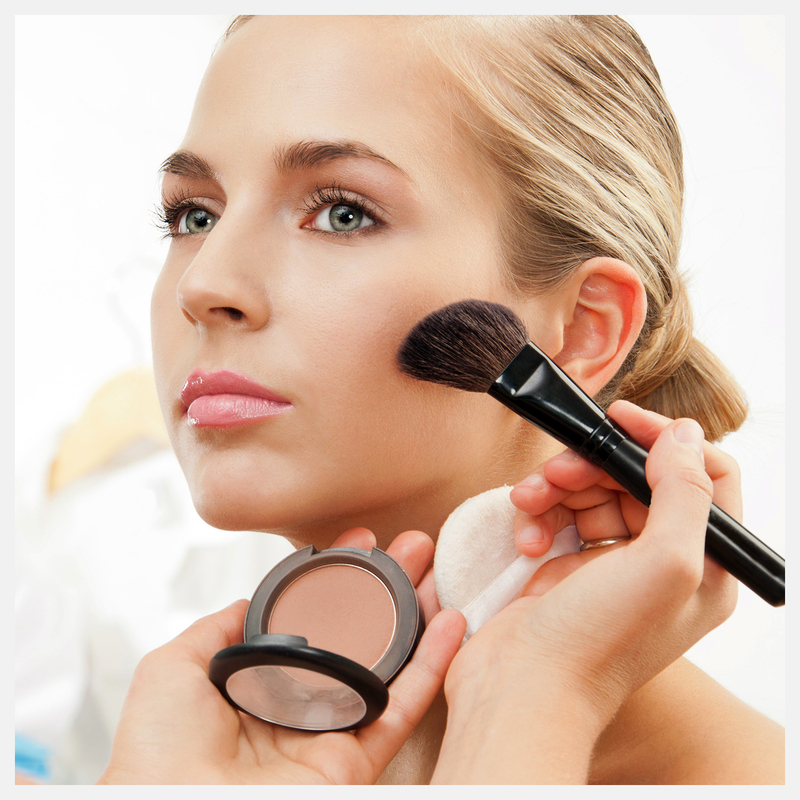 Try to stay away from bronzer and foundation as they can clog your skin pores. 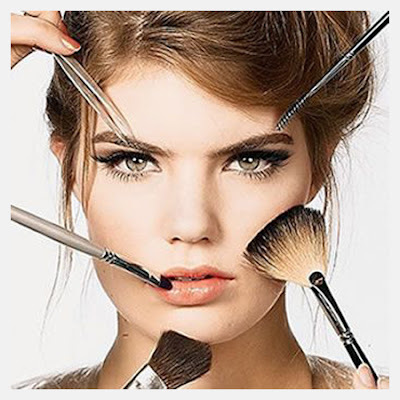 Brushes Are Best For Applying Makeup: Makeup savvy artists often use brushes for putting on makeup to get a flawless finish but for the rest of others, applying eyeshadow and foundation using fingers help to warm up the product for a more natural result. If you also know some outdated beauty rules, please don't forget to share with us. Really helpful blog, I must say! Even I will suggest my frnds to have a look at this blog post. Thnks for sharing useful information. Thanks Beena for visiting Tashiara and sharing your valuable feedback. We are extremely delighted to know that you enjoyed reading our blog post. Keep visiting Tashiara for more beauty updates.